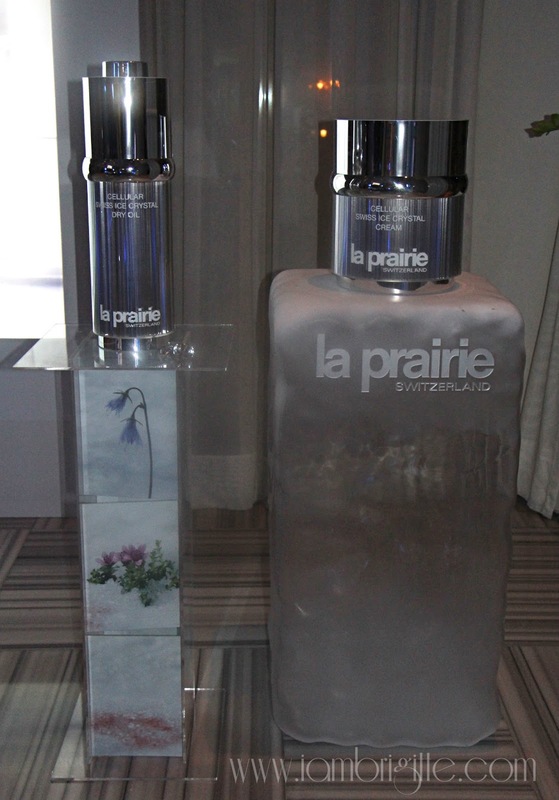 I've heard about the brand La Prairie before, but haven't really gotten the chance to try any of their products yet. 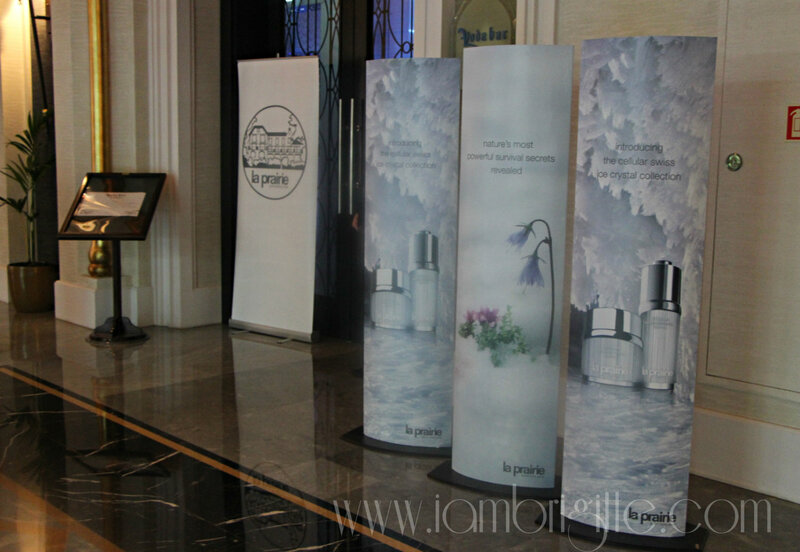 I must admit, I got intimidated right after knowing that their prices are just like that of La Mer's, more expensive even. 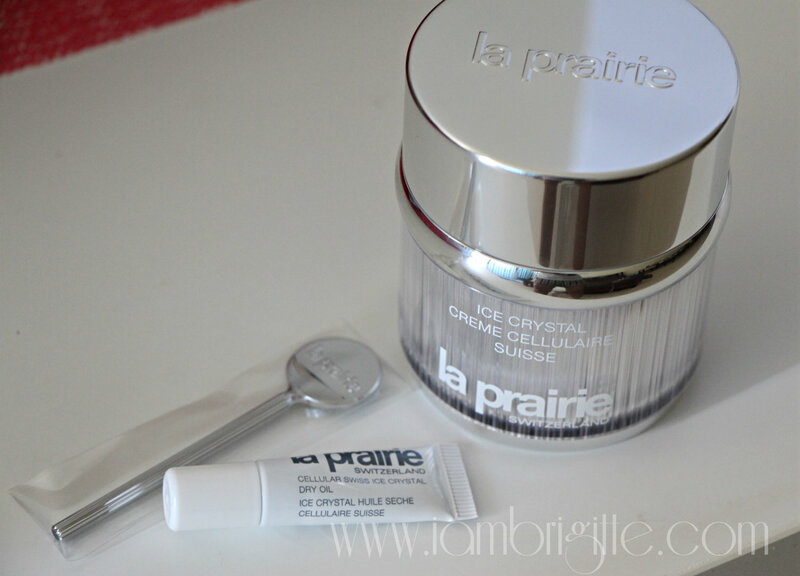 I used to think that beauty products with skyrocket prices are just overrated, but Mom swears by La Mer, so I guess I should stop being judgmental and let brands like La Prairie prove their worth. 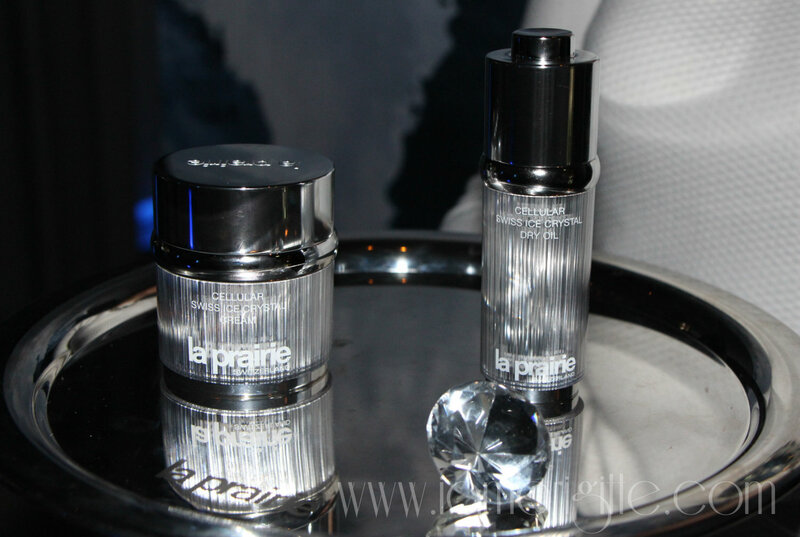 So when I got the chance to attend my very first La Prairie event, I made sure I'd be able to go and finally know what's so special about their products. 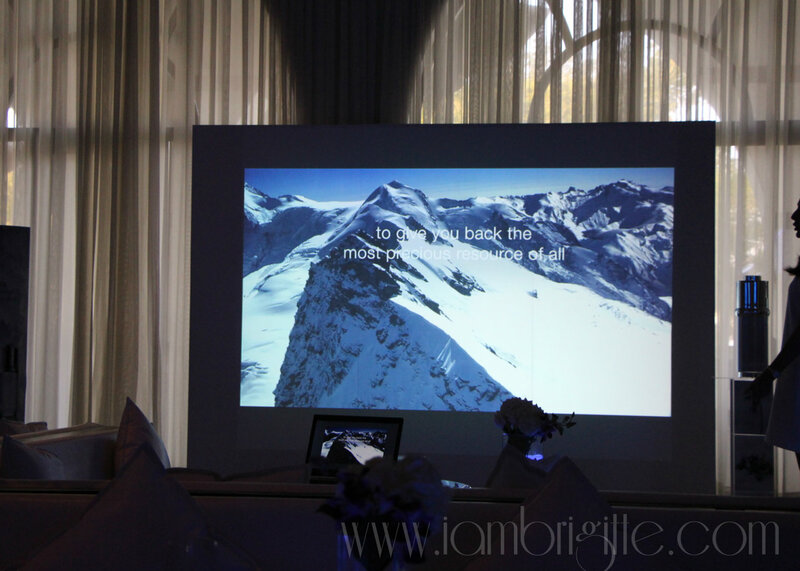 The event was held at the posh Voda Bar at the Zabeel Saray Hotel in Jumeira. The hotel by the way is so gorgeous, I wish I had taken some photos. But I just got so shy I wasn't able to take selfies. Yes, selfies! Of course, I would want to be in the photos too! It's not often that the brand launches a new collection, but whenever they do, their products just keep getting better. 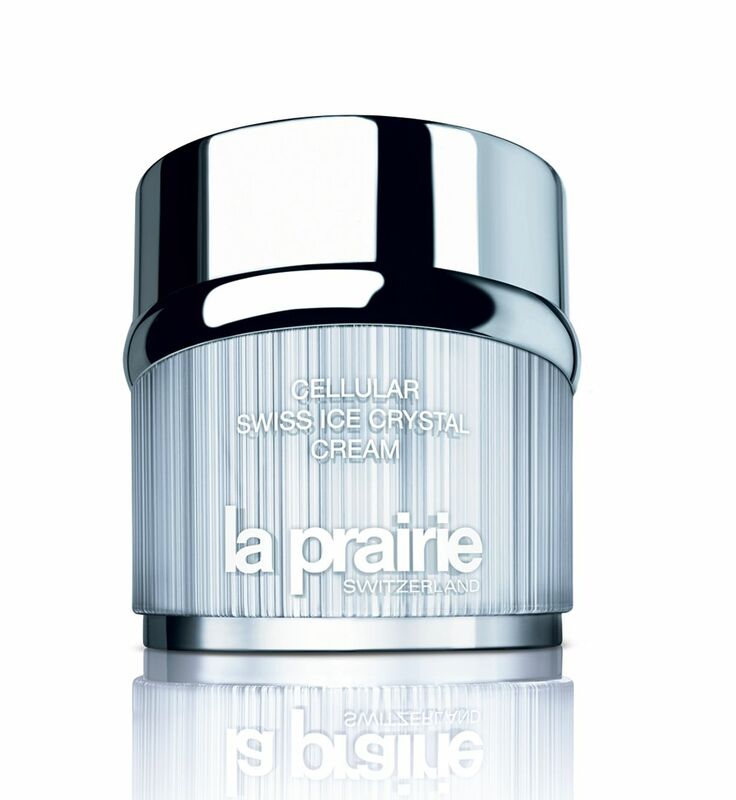 They have announced the launch for their new products late last year and after months of waiting, the women who have been cult followers of the brand can now stop holding their breaths, and welcome the brand's power-packed duo skincare regimen…the Cellular Swiss Ice Crystal Cream and Cellular Swiss Ice Crystal Dry Oil. Just the name itself sounds so luxurious, no? Well, it is. The collection is inspired by three plants which have evolved not just to survive, but thrive in the harshest setting on earth for plant life…the Swiss Alps. The three plants are the purple saxifrage, soldanella alpine and Swiss snow algae. Purple Saxifrage - an edible plant that glows and thrives in the coldest of climates by shielding its purple petals with tiny ice crystals. Soldanella alpina - also known as the alpine snowbell. Despite its delicate looking exterior, it is able to stay dormant under the ice and bloom come spring. Swiss snow algae - a remarkable algae that flourishes under extreme glacial conditions in the Swiss Alps and often being touted as the "fountain of youth." 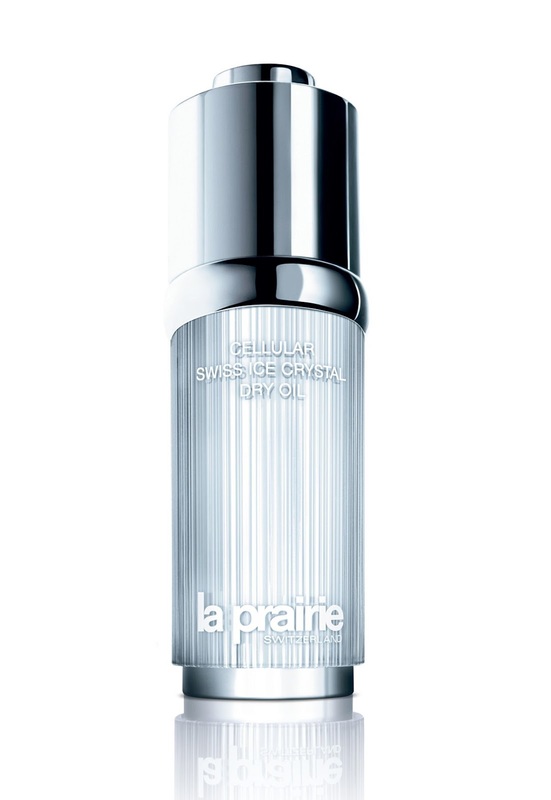 La Prairie has taken the DNA protecting power of these plants and created the revolutionary Swiss Ice Crystal complex that will help the skin become more resilient and withstand physical, chemical and environmental stress. 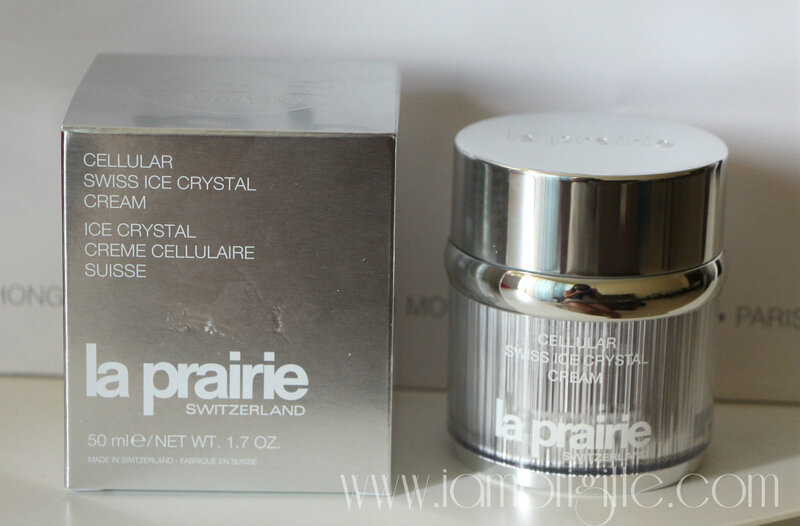 "Under the ice, time stands still…"
The packaging itself screams luxury - a clear Lucite outer shell with an ice crystal effect, and a shiny silver cap to sort of emphasize the frosty inspiration of the formula. 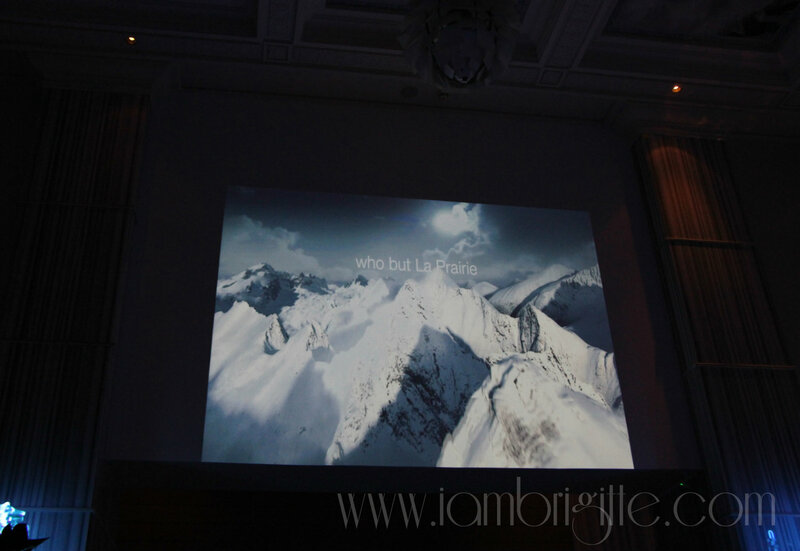 Can I just say these products made me want to belt out "Let it go" from the movie Frozen? Tee-hee! It is suggested to use the two products together for maximum effect: a drop of dry oil mixed with the cream. I've tried it, applied it at the back of my hand and it resulted to probably the most silky feeling I've ever felt in my life. It was like the skin on my hand has a primer on it. But not only that, this also made my skin felt so moisturised for hours. It's like baby skin, for real! I was told that if you are to just get one of the two products, get the dry oil then just mix it with any moisturising cream as long as it doesn't have an SPF. For those with uber-oily skin like me, don't worry about the oil making your skin oilier. 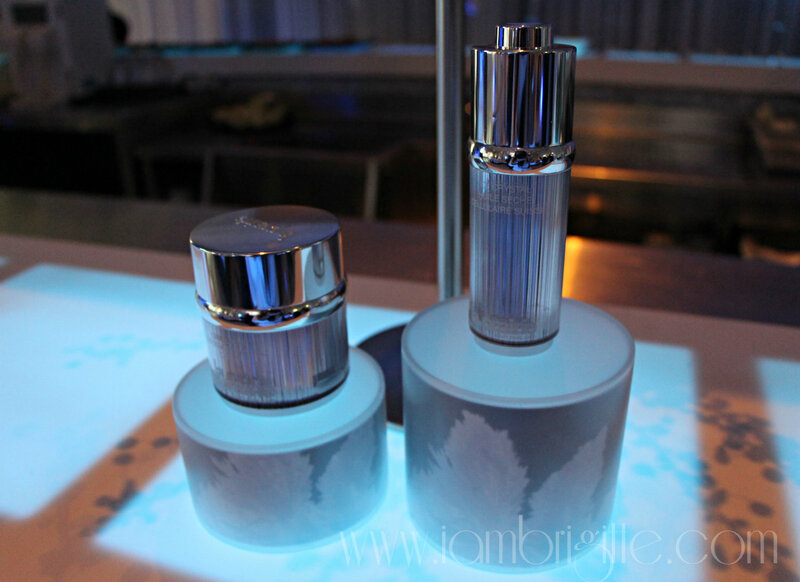 Remember that when skin lacks moisture, it tends to overproduce oil because the skin knows it needs more oil. If you use this dry oil or anything that could provide the right amount of moisture and seal it in, you are actually limiting the overproduction of your skin's natural oil, resulting to a well-balanced skin condition. Did I just confuse you or what!? Now for the price. The AED 1040 (Php 13000) price tag for each product might be too much for most of us, but I think once we get to understand everything: from the research, to the harvesting of the ingredients up until the intricate process that these products go through, we might be able to find its price justifiable. If you have money to spend, and skincare is your ultimate priority when it comes to giving yourself some luxury, then check this out. I've only tried this once and I'm just so amazed with the immediate results. I'm not sure if this has been launched in the Philippines already, but if it is, I know someone who'll be all giddy to try it out….my Mom! Oh yes, that's a full-sized tub of the cream for me! I'm excited to use it on my face for some time so I can give you a proper review. But I am on Obagi Nuderm and I still have 4-5 weeks to go before I can move on to the maintenance phase, and therefore use other products. Uh-huh, this comes with a spatula and a sample of the dry oil, but I'm not sure for how many uses it would be good for. But as we were told, the products can be used on their own. So it's still good! I'm turning 35 this year, and becoming more aggressive when it comes to incorporating anti-aging products into my skincare regimen. If you've seen my Mom, you'll understand why! Besides, who wouldn't want to look younger than your age? 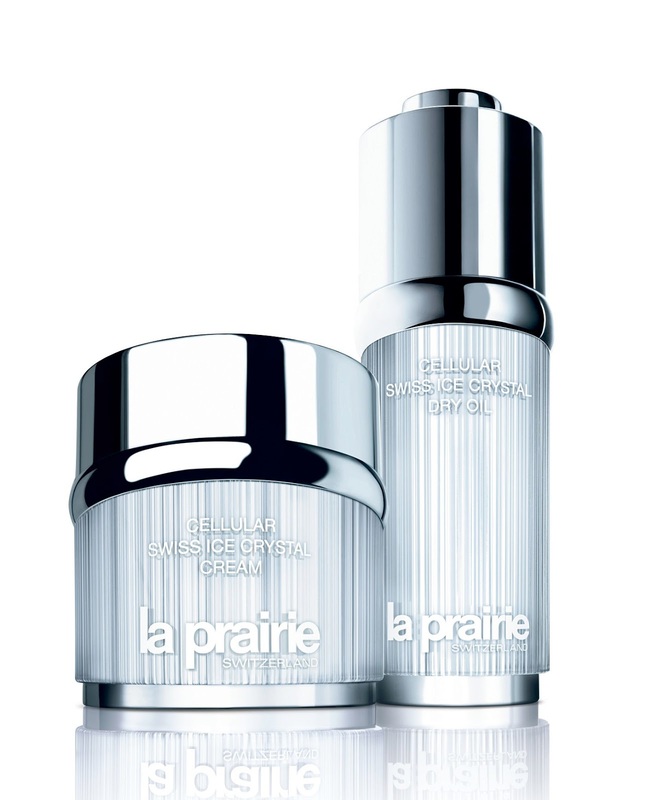 Check it out at La Prairie counters near you.